While it’s no secret that Ava DuVernay has been in talks with Marvel to direct one of “its diverse superhero movies“, what has been kept under lock and key is the exact property she would be tapped to helm. MCUExchange is now reporting that Marvel has secured Ava DuVernay as director (though no official announcement yet from Marvel or DuVernay). 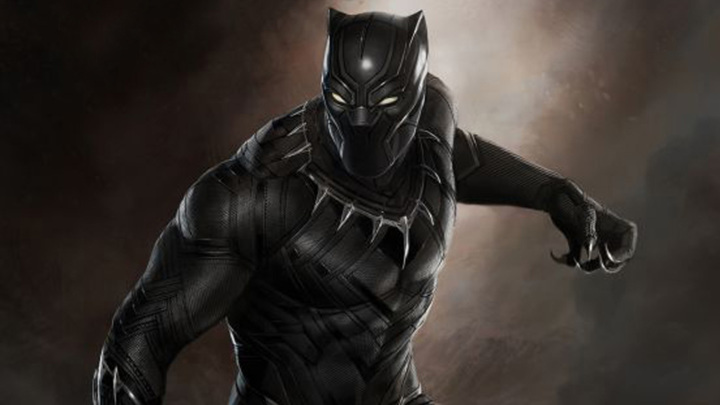 Black Panther is slated for a July 6, 2018 release which, while still a long way off, gives Ms. DuVernay plenty of time to study source material as she noted she was unfamiliar with the stories of many superheros. However, her critically acclaimed body of work thus far has given us reason to believe she could do the Black Panther property justice from a directorial standpoint. In the meantime, let us know in the comments your thoughts on the news!–Are you excited? Disappointed? Confused? Tell us below!